SIC are a leading UK panels manufacturer. Who specialise in low cost, high quality electric panels. To discuss your requirements, contact a member of our technical sales team today. Why trust SIC with manufacturing your control device? Electrical control panels are used to control mechanical equipment. Each control system is designed for a specific equipment arrangement. This allows the control panels operator to control a specific piece of equipment. 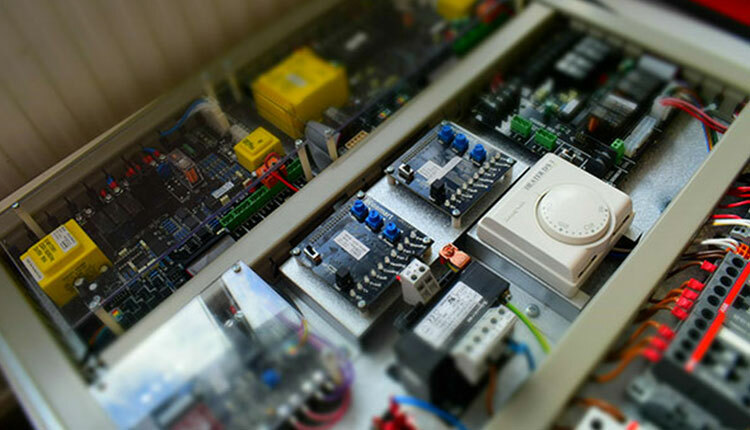 SIC have vast experience in the design, manufacture and installation of electrical control panels. Our two-purpose built manufacturing and warehouse facilities encompasses over 188,000ft. Our reputation for delivering electrical panels that meet our customers’ requirements is second to none. Today we serve over 150 customers, in 35 different markets, all requiring different varieties of builds. To name a few, SIC has customers from Automotive, Medical, Switchgear, Vending, Gaming and Catering Equipment. SIC believe strongly in building long lasting relationships with our customers. To meet demand from our growing catering equipment customer base, SIC have invested in a new state of the art pinpoint inkjet printer. The new Domino AX350i Pinpoint uses reliable i-Pulse inks which easily adhere even after harsh post-print processes. This includes retort (sterilisation) and blast freezing, offering high-contrast codes. “We have been working with SIC for a number of years and found they are a truly professional supply partner. They have proved to always meet our expectations, consistently delivering high quality products on time and within budget.” Leading UK Catering Equipment Manufacturer. We are renowned for our manufacturing processes. This process starts with our experienced and talented engineering team, who will turn your design and specifications into a manufactured product. SIC pride ourselves on our ability to deliver high quality products, using cost effective materials. 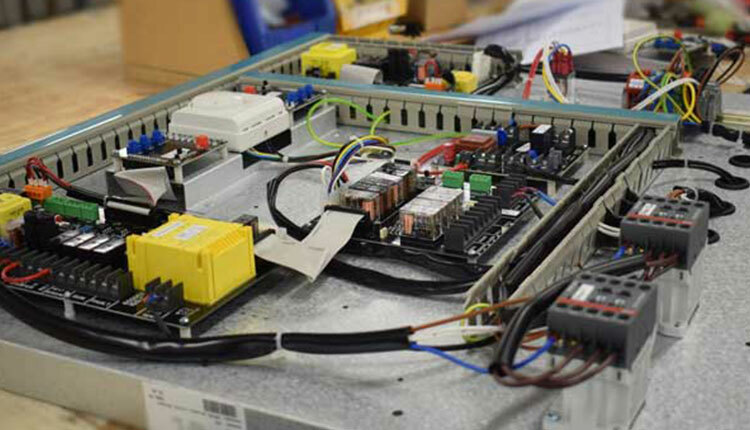 We use our customers instructions to build state of the art prototypes. Those prototypes are then sent to our customers along with an inspection report. The aim of this report is to show that quality and excellence is guaranteed. Once the prototype is signed off, it is sent to manufacture. All products are meticulously trailed and tested. 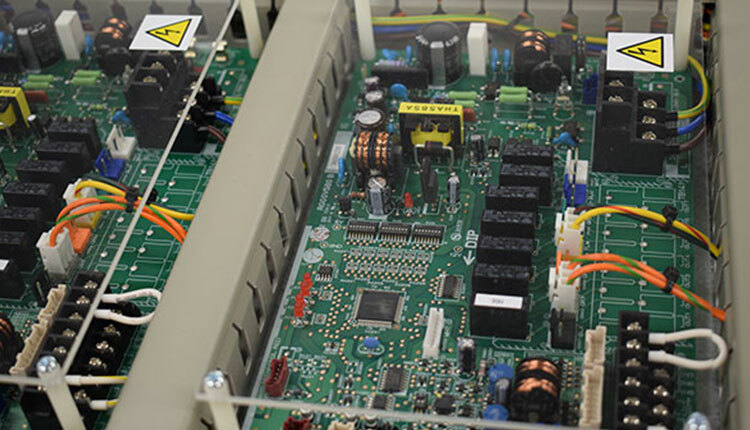 We use bespoke testing equipment specific to SIC. Or we tailor testing to suit the individual project requirements. We offer different levels of product inspection suited to your individual needs. We aim to monitor and control every aspect of the build procedure. Bespoke Build: Our skills are not limited to off the shelf solutions. We specialise in solutions that are bespoke to a customers’ needs. Whether it’s a large or small production run we have the facilities and capabilities. Switchgear Controls: Using a combination of electrical disconnect switches, fuses or circuit breakers to control, protect and isolate electrical equipment. We cater to switchgear panels available for all market sectors. Junction Box: To protect and provide a safety barrier to power circuit connections. PLC Panels: Our programmable logic panels are built to your specifications. They are used to operate assembly lines, robotic devices, or any activity that requires high reliability and control. Remote I/O Panels: Our remote I/O panels are a great way to transmit binary data to control and monitor sensors and actuators easily. SIC are always eager to expand our offering. 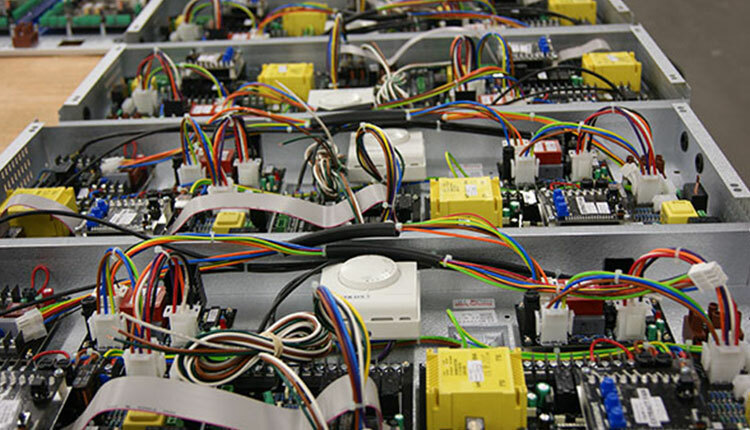 We currently produce a wide range of build control panels. We have over 14,000 different products on our production line. This number is constantly expanding and SIC are always eager to take on a challenge! Whatever the size of your commercial project, SIC is here to discuss your electrical panel requirements.